Optus Business acting director of security, Nicolette Moore, has stepped down from the role and exited the company. Moore held the title for around six months before her exit, and claimed more than 10 years' service for the company at the time of her departure. The former telco director said in an email that she, “no longer work[s] at Optus” with an Optus spokesperson confirming with ARN that Moore “left Optus last week”. Before taking on the acting director role, Moore was the company’s director of strategic alliances for more than three years. In this role, she was leading and managing the strategic partner alliance, delivering programs, joint investments, growth in market share and meeting commitments to the organisation and its strategic partners. 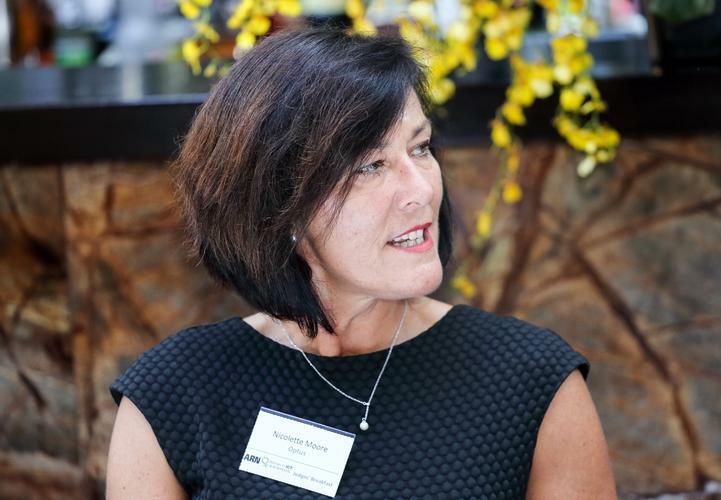 During her tenure of more than 10 years with Optus Business, she also served as its New South Wales state sales manager for six years as a part of its subsidiary, Alphawest Services. Alphawest Services was absorbed into the Optus business in 2005. Before Optus Business and Alphawest, Moore was the New South Wales sales manager at Commander for three years and a business development manager at Infolink in New Zealand for two years. Moore was also the highly commended Achievement award winner at ARN’s 2016 Women in ICT Awards.